Coming to an initial agreement about a parenting plan can be a daunting process, and the need to modify it can be equally as overwhelming. To modify a parenting plan in Florida, you must receive a judge’s approval, and the new plan must continue to maintain the child’s best interests. It is important that your new parenting plan covers all of the bases required to show that there has been a substantial change in circumstances that would require the change. the change will promote stability for the child’s home life. For example, if a parent needs to enter an alcohol or drug treatment program, a child would have a more stable home environment by living with the other parent. 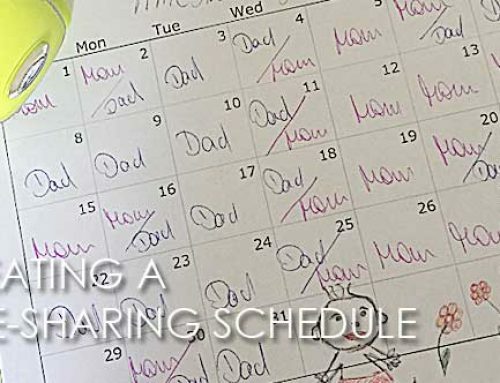 one parent has demonstrated over and over that he or she is not capable of exercising the current time-sharing schedule. 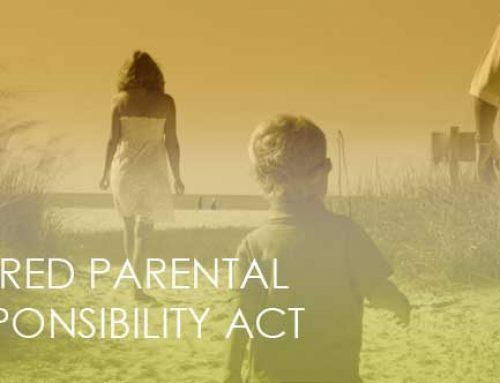 There are three main points about the statute that must be taking into consideration by the judge in order to issue a modification to the parenting plan. The first term to identify the substantial change that has taken place that would require the change. A substantial change would be something that is permanent or close to permanent. The most common substantial change would be if a parent has a new job with different work hours, which does not allow the parent to exercise time-sharing according to the old schedule. This would create a modification to the time-sharing schedule so that it will work with the hours. This allows for the court to determine if the change in circumstances occurred after the initial parenting plan was put into place. It is important to show that the change is one that will affect the child’s well being in a meaningful way. This may include the changing needs of the child relating to age, or changes to the parent’s living or working conditions that would significantly affect their ability to parent. This may also include the failure by one parent to adhere to the current plan as it stands. This term is the easiest to describe as it references the knowledge of certain circumstances upon agreement of the initial parenting plan. For example, if it was known prior that a parent has an alcohol or substance abuse problem, it cannot be used as a circumstance requiring a change. This also creates a space that does not allow one parent to use the plan against the other in the future. A change in work schedule would be an example of an unanticipated circumstance. The ability to modify child support payments is one part of a modification of a parenting plan. 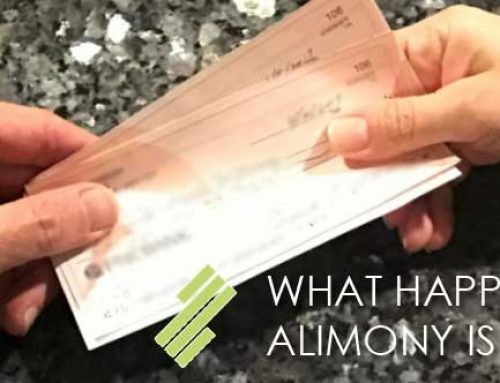 If the plan includes a change in time sharing agreements resulting in the child spending more time with one parent or another, you may request an adjustment to child support. 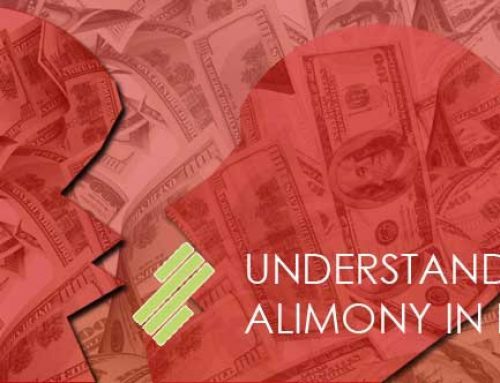 You must complete a Family Law Financial Affidavit and use the Child Support Guidelines to support these requested changes. Often times a court will require mediation to determine if the parents can come to an agreement about parenting time. 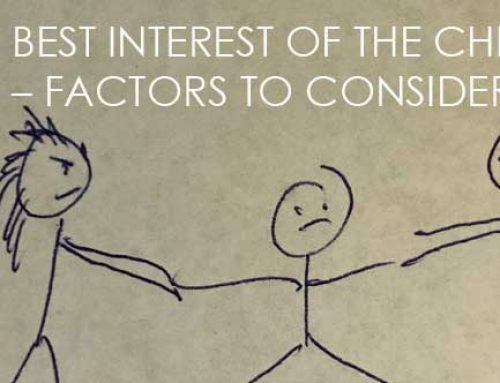 Meeting with a certified mediator will allow each parent to express their desires for the change and allow them to draft a proper parenting plan that can be submitted to the courts for approval. The modification of a parenting plan can be time consuming, require detailed information and may be stressful, but if it has the ability to positively influence your child’s life, it is an important step to take with the courts to ensure their best interests. If you need help to modify your current parenting plan, Seff & Capizzi Law Group has the ability to assist with your situation. At Seff & Capizzi Law Group, we regularly assist clients and provide valuable information for those that need assistance in understanding how to approach this particular situation in their own lives.